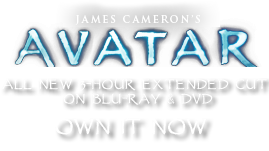 Tetrapteron | Pandorapedia: The Official Guide to Pandora | Own AVATAR on Blu-ray & DVD Now! There are two types of tetraperton: aquatic and arboreal. Although similar in appearance, the aquatic birds have longer necks and legs for life in wetlands. The tetrapteron have excellent long distance vision, and can detect movements as little as 2.5 centimeters from a height of forty-five meters. They usually hunt in flocks. 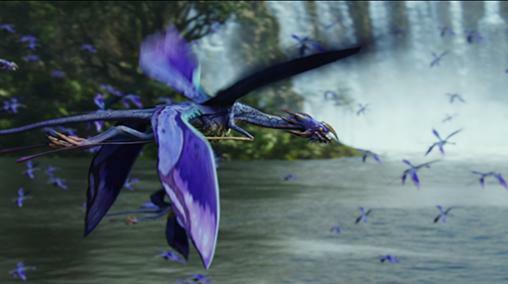 Of all the creatures on Pandora, these seem the most cooperative, both on the hunt and when socializing. While many predators on Pandora nurture their young, none take more care of their offspring with as much attention and duration as the tetrapteron. Habitat Wetlands, lakes, rivers, canopy. Larger in numbers in landlocked water bodies, but also found near oceans and rainforest. Anatomy Two pairs of wings, twin tail. Large beak and gullet with glassy teeth. Feeding Ecology Aerial predator, fish-eating. Size Various, depending on species. Wingspan usually over one meter. Notes Tracked in continuous flight for nearly thirty-eight hours.